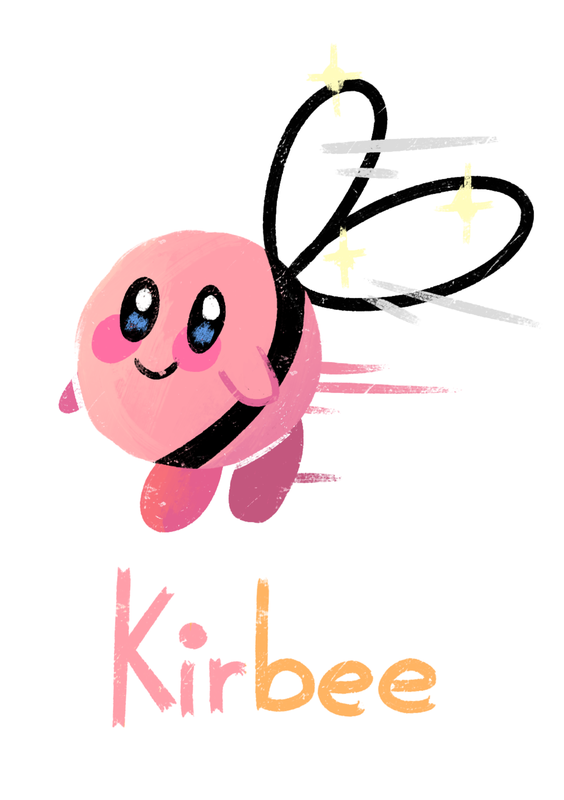 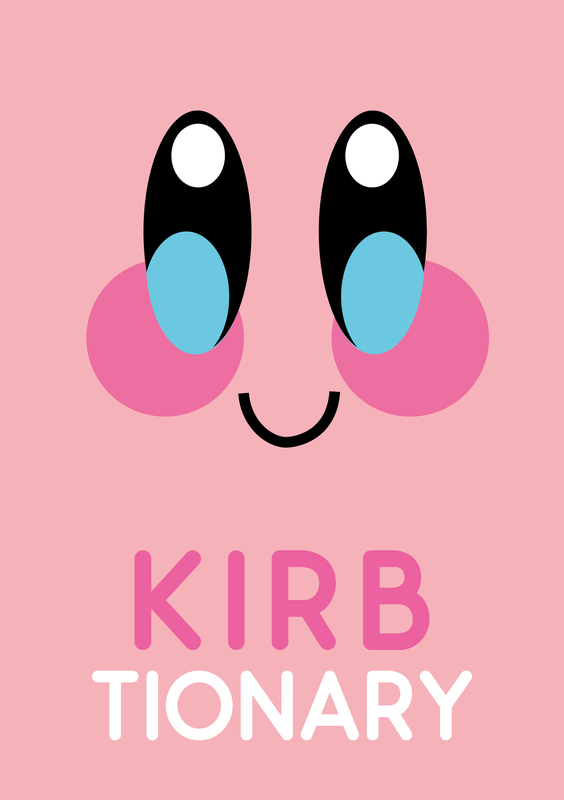 Everybody loves Kirby! 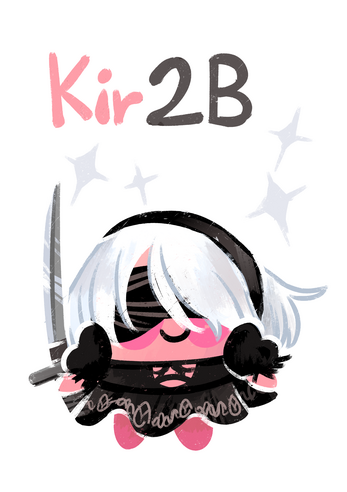 So here you can find a collection of puns using his name along cute illustrations featuring the adorable pink ball, with things such as Kir2B, Kirbeast or Kirbee. This is a really cute collection of Kirby art, I love it!